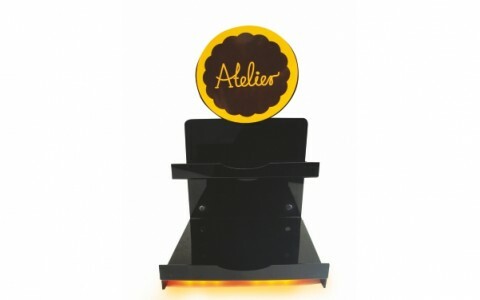 Chocolates are always tempting, but what makes them even more attractive to have is the good and creative display. 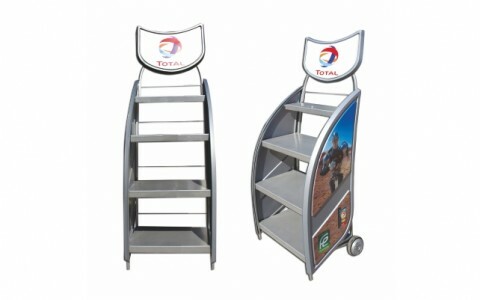 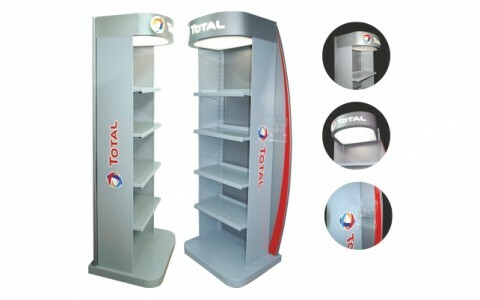 When Total wanted a new and effective counter display to promote their motor oils, they turned to us for a creative solution. 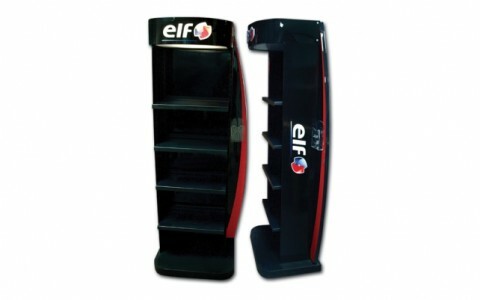 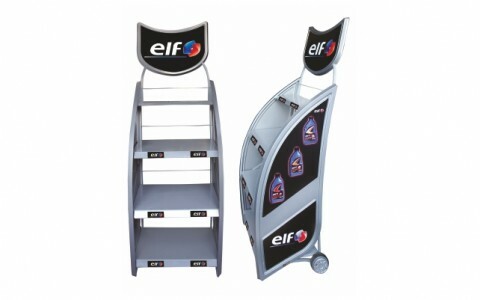 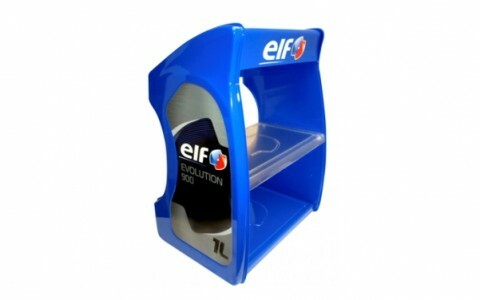 The 2013 Generation POS Displays created for the ELF Motor oils included a sleek and a contemporary design. 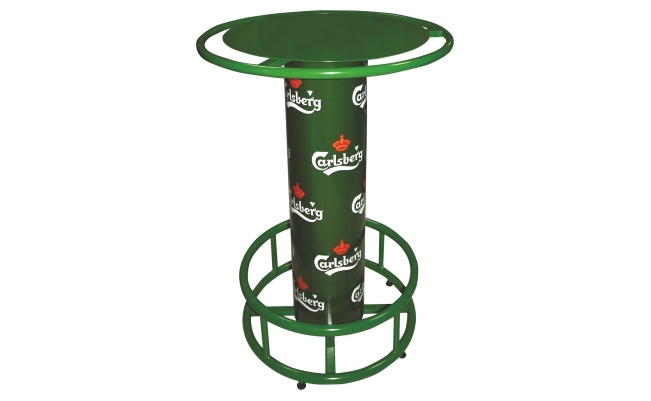 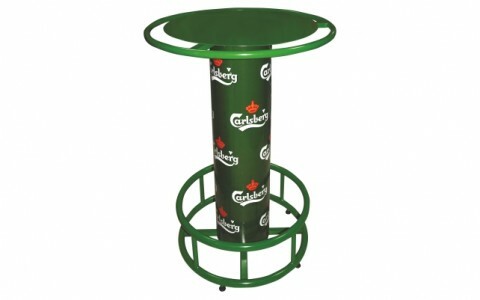 Carlsberg were wishing to have a bar table that they can give away to their distributors and on festivals. 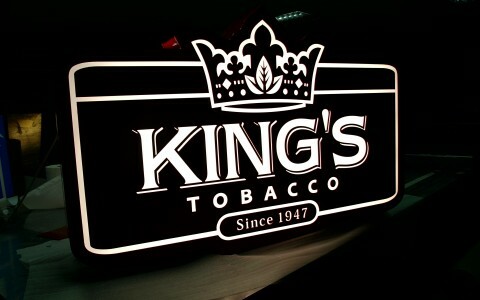 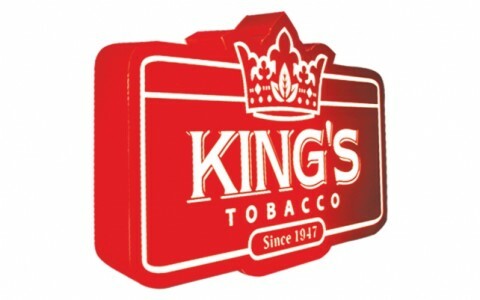 King’s Tobacco asked us to produce a creative design for their projecting sign, that will be contemporary and at the same time will match their company concept. 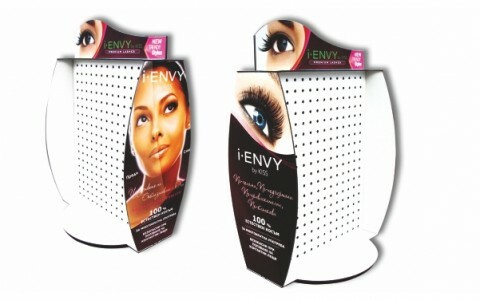 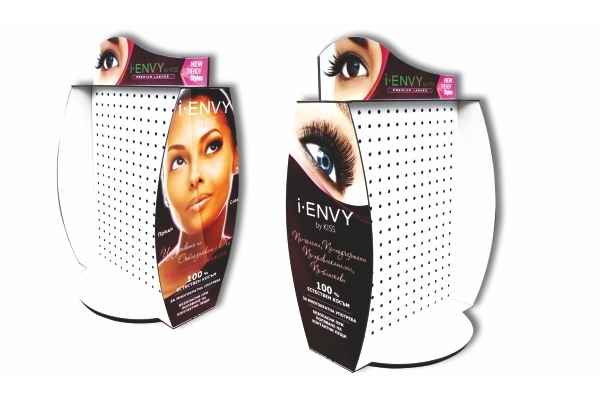 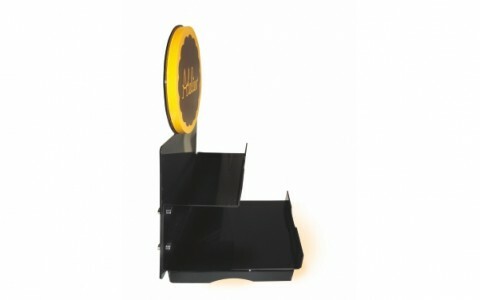 i- Envy were looking for a creative counter display that will increase their sales. 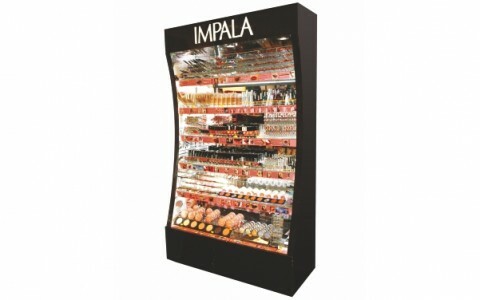 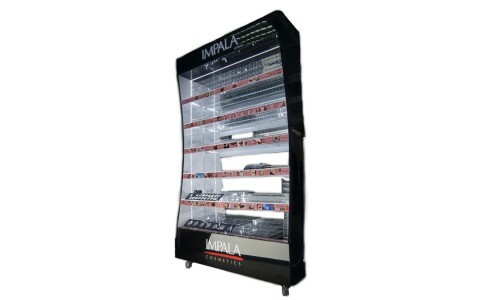 To enhance their customer shopping experience, Impala were looking for a new and creative cosmetics unit. 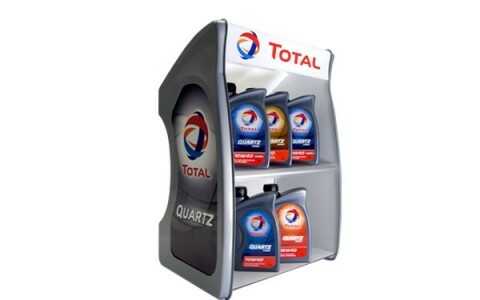 You have probably seen Total’s creative TV ad with the car engine that suddenly turns into a robot. 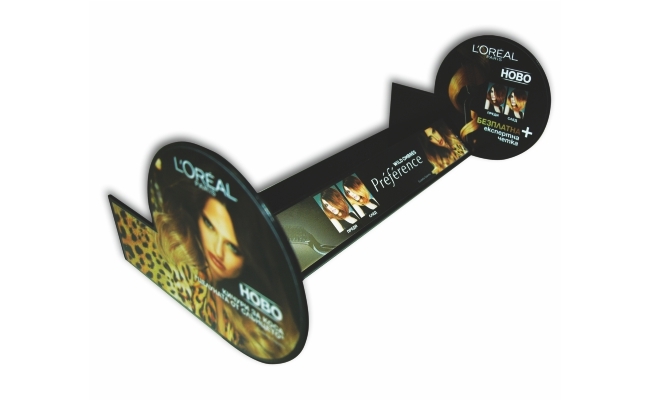 Printsign partnered with L’Oreal to create a stand for their brand new hair dye.